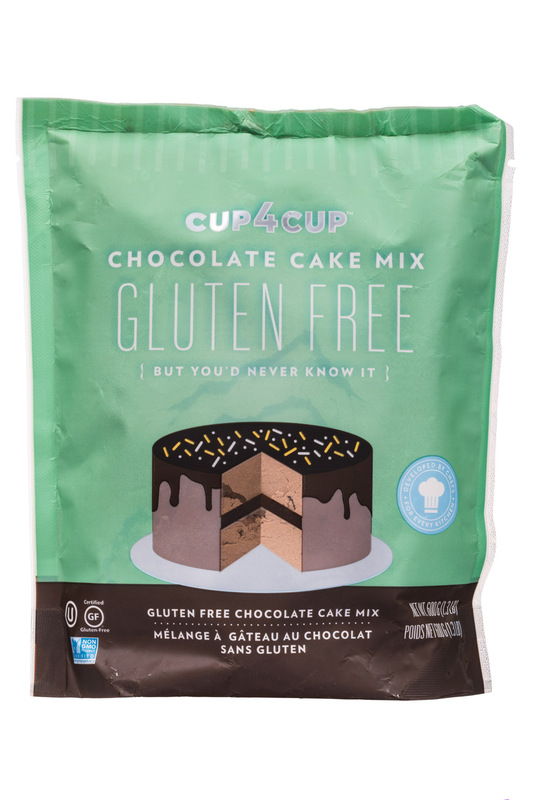 "Cup for Cup" is a complete multi-purpose, gluten-free flour blend that can replace all-purpose flour in most quick bread, cake, muffin, cookie and biscuit recipes. 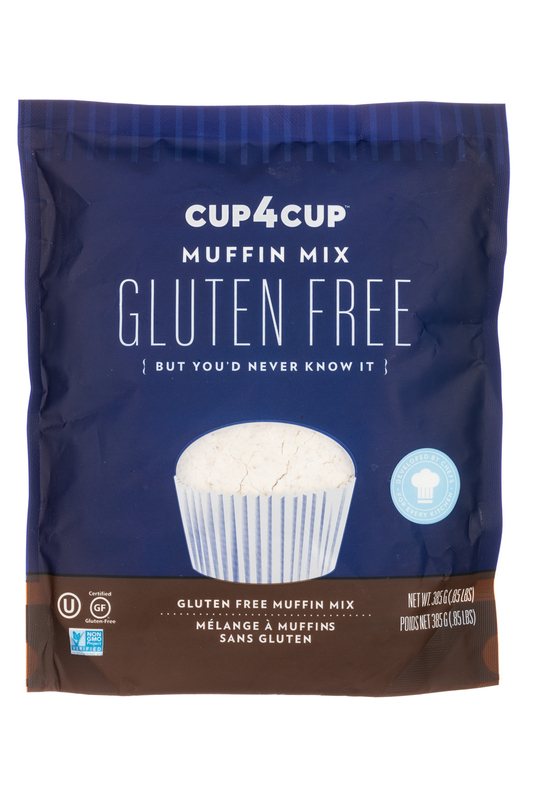 "Cup for Cup" products are complete multi-purpose, gluten-free flour blends that can replace all-purpose flour in most quick bread, cake, muffin, cookie and biscuit recipes. 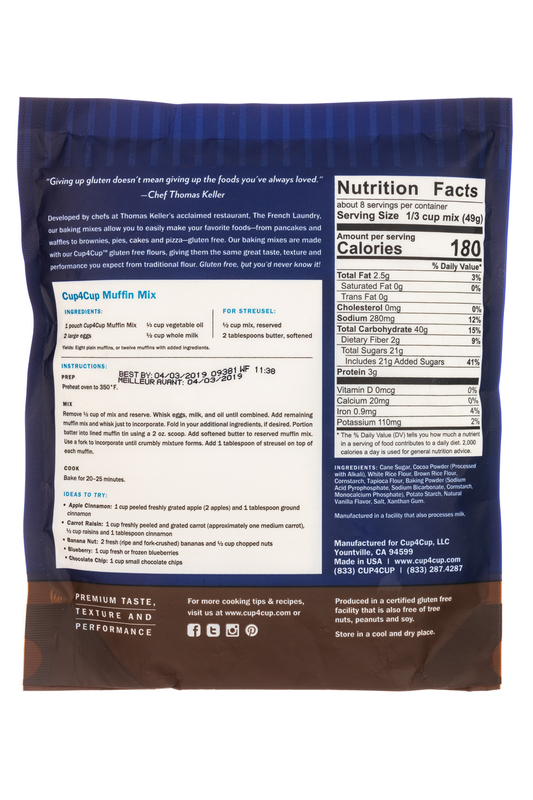 Follow us as we share recipes and news straight from The French Laundry in Yountville, CA, and be the first to hear about the release of new products as we continue development! 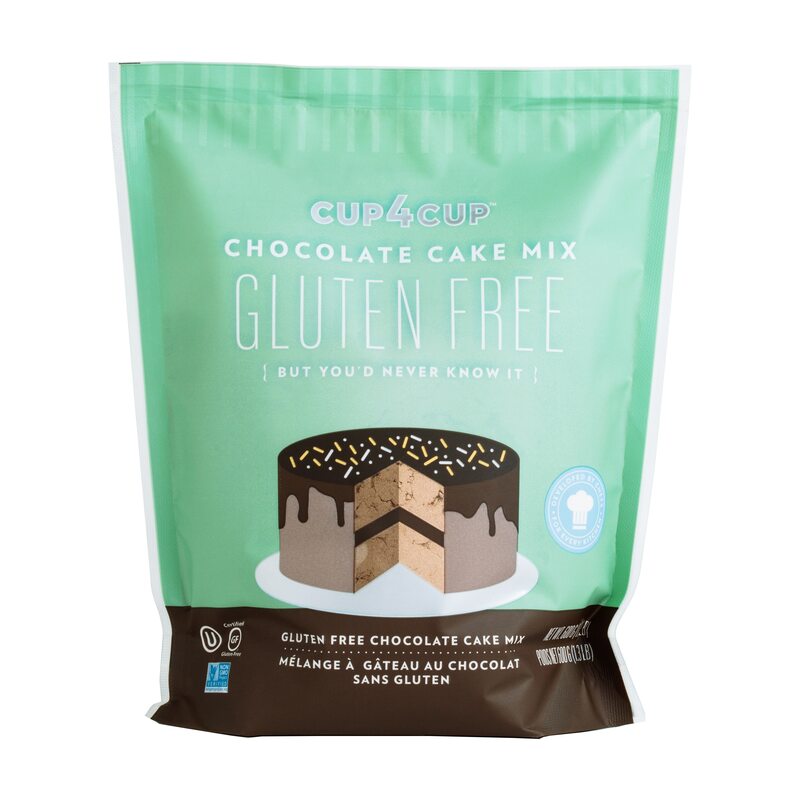 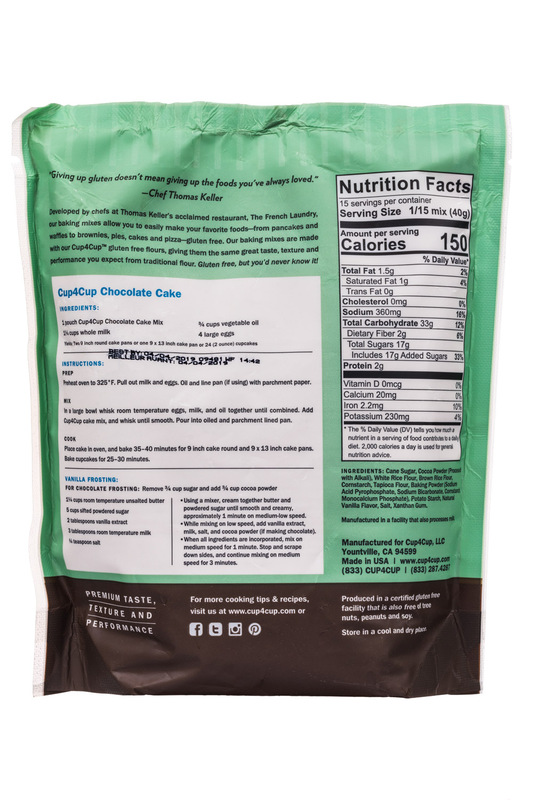 Cup4Cup is launching its gluten-free, Chocolate Cake Mix, Yellow Cake Mix and Muffin Mix.